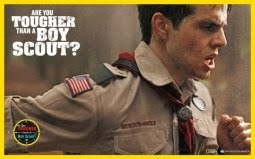 February 8th is the birthday of the Boy Scouts of America. 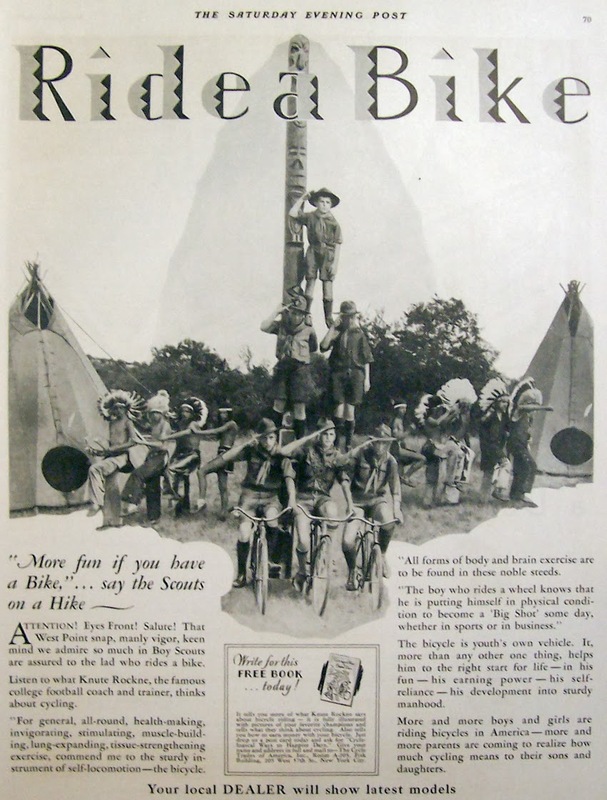 Scouts have been in America since 1910 and for all of that time they have been advocating cycling. 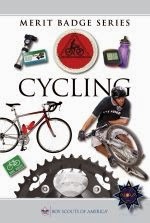 I have been riding a bicycle since I was five or six, but it was as a boy scout working on my cycling merit badge that I first went for long rides. To earn the badge a scout must, among other things, take two rides of 10 miles each, two rides of 15 miles each, two rides of 25 miles each and one 50-mile trip which must be completed in under eight hours. 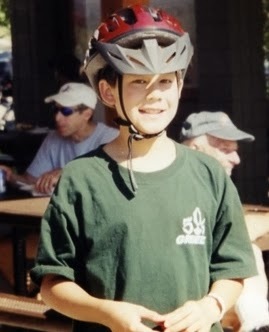 This picture was taken shortly after I completed my 50 mile ride. 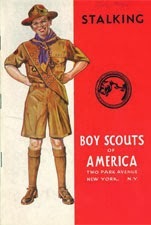 In 1911, 57 merit badges were issued by the Boy Scouts of America. Cycling being one of the originals. Some of the original ones that have since been dropped are: Bee Farming, Blacksmithing, Dairying, First Aid to Animals, Taxidermy and (my personal favorite) Stalking. Haha. Times have changed, but the benefits of cycling remain. The National Geographic Channel has a cool reality competition. 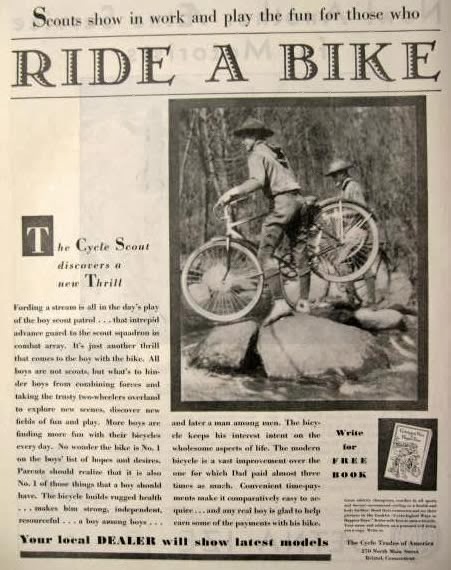 The BSA has always promoted cycling as a way to get fit and to have fun. At one time the scouts even had official bicycles. Boy Scouts Vacationing In Key West Chase Down Suspected Thief On Bikes. It's not often that a gang of teenage boys is celebrated by a city. But then again, most gangs aren't comprised of 17 Boy Scouts who've sworn to "help other people at all times." The troop followed the man from a distance and recovered a wallet they saw him throw into some bushes. The scouts then called the cops and waited until they arrived. CBS Miami reports that 38-year-old Jason Norwood was taken into custody and faces charges of grand theft and larceny. While the group had recovered the victim's wallet, his phone appeared to be lost. The scouts then fanned out in a search pattern, found the phone, and returned it to the police intact with a fingerprint. and to: Do a good turn daily. Be prepared to take a daily bike ride.